4 hours track time (Hamilton Clubday and CIK) and is available for purchase at only $4,000. This chassis is set up for a DVS engine but can easily be converted for a Rotax Max. Need a engine as well? We are happy to sell as a package with either a new or used DVS engine. 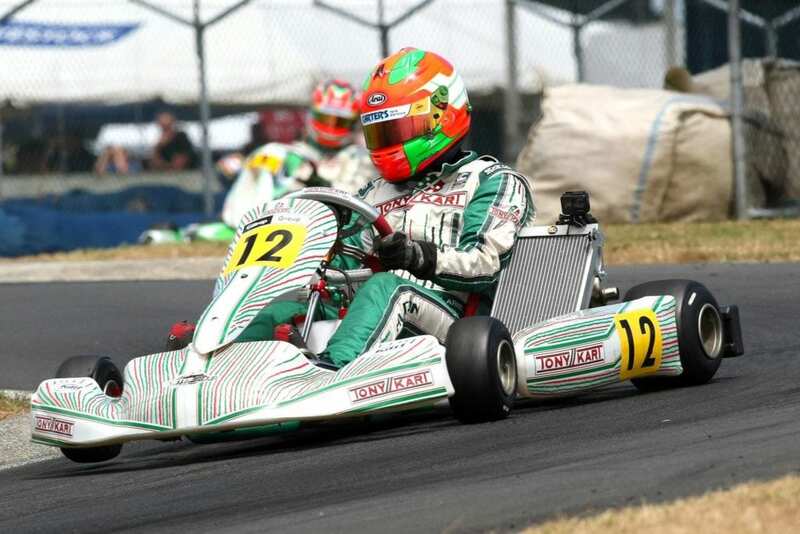 Contact the team at Supreme Kart Supplies for more information.